NW Bend, Oregon offers direct access to the mountain biking trails, skiing, and the high lakes off the Cascade Highway. If you would like to regularly take advantage of accessing the Deschutes National Forest, then purchasing a home for sale on the NW side of town is for you! The Old MIll, Downtown Bend, and the majority of the Deschutes River are located in NW Bend, so know in advance that the price of admission will be higher if you are considering Bend real estate in the Northwest Quandrant, also commonly referred to as the "Westside". Several good examples of neighborhoods with homes for sale in NW Bend which provide a stellar location would be NW Crossing, Awbrey Butte, and Skyliner Summit. If you would like to be on a golf course, then Awbrey Glen is certainly worth your consideration. It would be a shame not to mention some of Bend, Oregon best neighborhoods, which practically speaking are indeed perceived in NW Bend as far as the local Bendites are concerned - but are reflected in the local MLS at being in the SW Quadrant of the of the city. 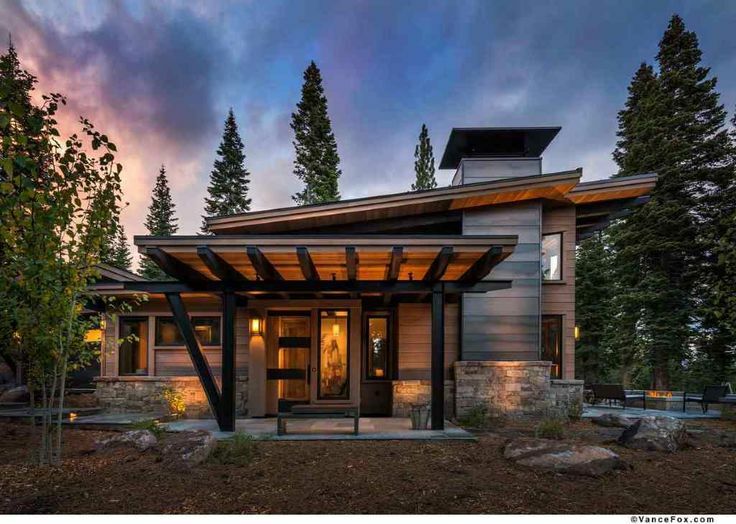 These beautiful and remarkable Westside neighborhoods include Broken Top, Tetherow, Northrim, and The Highlands - which notably offer up some of the finest Bend real estate and homes for sale to be found. Do you already have an idea which Bend neighborhood or subdivision you'd like to live in? Search the following list of NW Bend Oregon subdivisions and neighborhoods to find the perfect home for sale in Bend, OR. All real estate listings are updated daily from the Central Oregon MLS. Find your Westside home for sale here! Lastly, if you are entertaining a condo / townhome in downtown Bend or the Old MIll, then consider The Mill Quarter, Otter Run, or Basecamp. A more budget friendly neighborhood geared towards second homes, which double as a VRBO or a vacation rental opportunity, would be the Inn of The Seventh Mountain or Mt. Bachelor Village. Please call us if you would like additional information on real estate in NW Bend. If you would like more information on any of these NW Bend real estate listings, just click the "Request More Information" button when viewing the details of that property. If you prefer to look at homes for sale in SW Bend, then we suggest you call us to learn more about some of our favorite properties and neighborhoods. If you are considering Land For Sale, or a Condo in Bend, we can help with this too. We are the local housing experts, and can provide you with real estate disclosures, past sales history, property taxes, dates and prices of homes recently sold in the NW area of Bend, Oregon, and more. Do you have specific questions about a Westside home or property? Call Greg Broderick, an experienced Broker and Realtor with Remax Key Properties at (541)280-2363 or email at greg@bendrealestate.com. Greg know's Bend Real Estate! And, if you haven't already, be sure to register for a free account so that you can receive instant MLS email alerts whenever new homes for sale, properties, or real estate come on the market in Northwest Bend, Oregon.